December was pretty quiet for the first half of the month, but I was able to schedule a lot of tastings for when @thefoodie.tographer visited for the holidays! Mr. Matcha recently opened in Alhambra, and I got to check out their Matcha Sesame Sundae as well as some of their drinks topped with "Matcha Mustache" Foam. From the drinks, we tried the Matcha Strawberry Milk, Matcha Mango Milk, and Matcha White Chocolate. 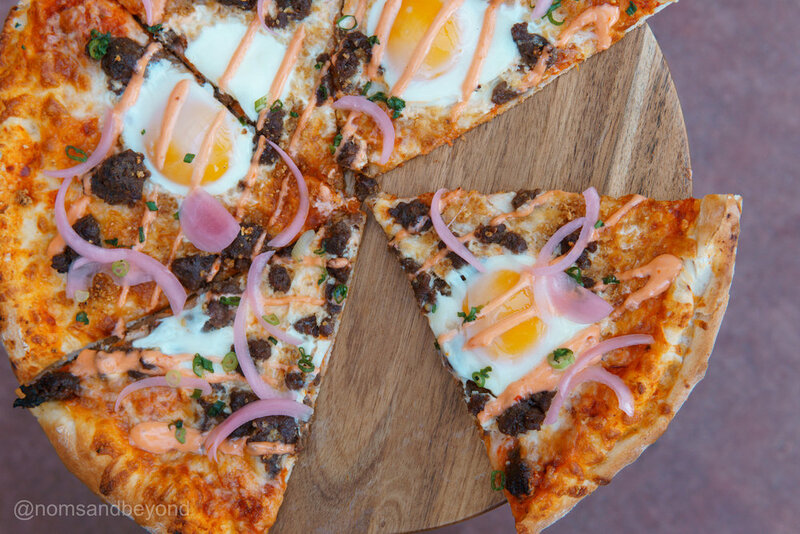 Rose City Pizza recently came out with their latest pizza Manila Sunrise, a Filipino-inspired breakfast pizza, with longanisa sausage, eggs, garlic, onions, chili garlic paste, and pickled red onions. The pizza was so delicious. Each bite of it was flavorful and spicy an savory! We visited The Pie Hole to try out some more of their pie holes and a few of their pies. I had never tried their savory pies before so it was exciting. 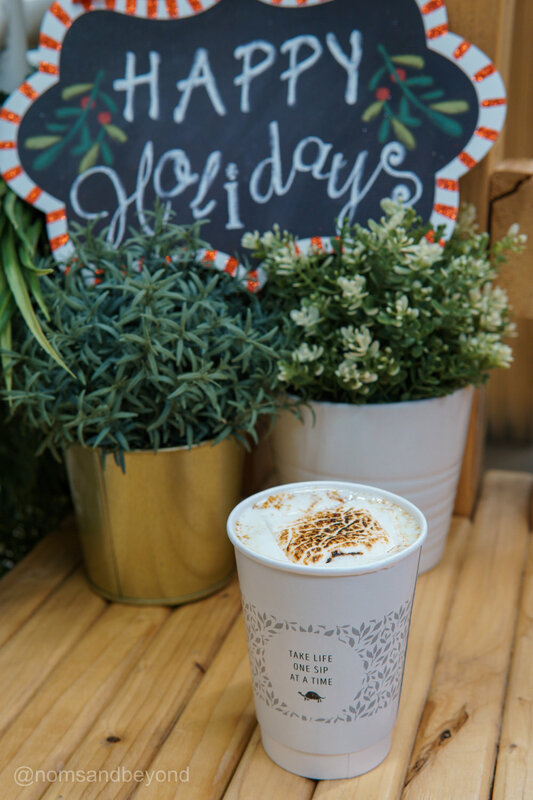 We got the Earl Grey Tea Pie, Turkey Pot Pie, Mac ‘n Cheese Pot Pie, and Pie Holes (Nutella, Boysenberry, Strawberry Lavender, Guava, Mexican Chocolate), Salted Caramel Latte, and Nitro Cold Brew. 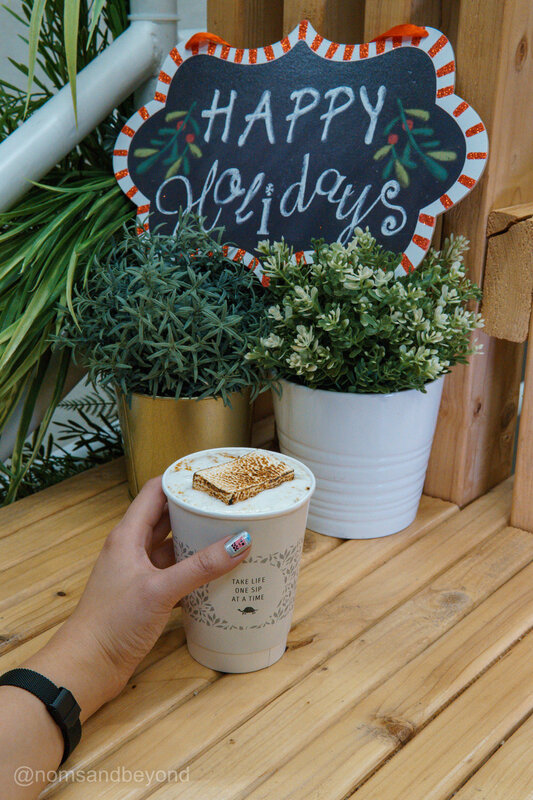 Sip Matcha wanted to share with me their seasonal topping: Homemade Toasted Marshmallows! I love marshmallows and I got it over my favorite drink from them, the Blueberry Matcha. It was such a cute touch and they torched it before they placed it on top of the drink so it was very cozy and warm. It was my first time checking out the Gallery Food Hall with its current restaurants; it used to have a McDonald’s and wasn’t as full as restaurants as it is today. It was such a nice space and we were able to try Azule Taqueria. 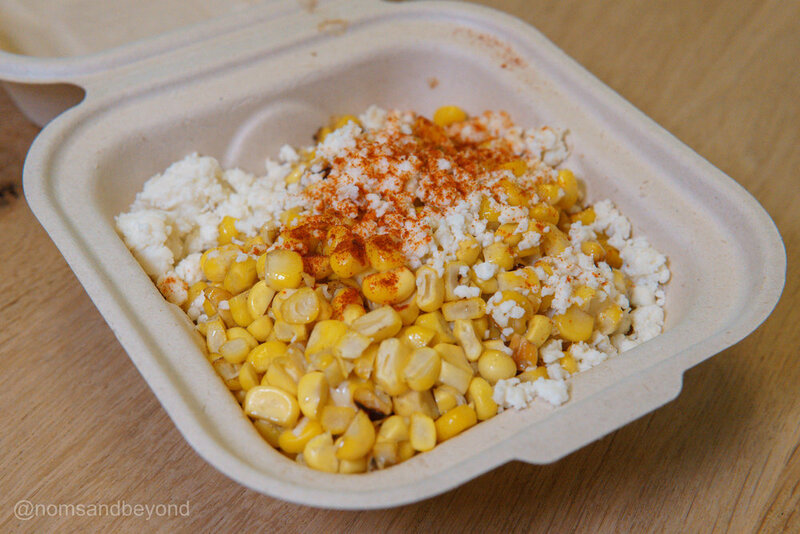 We got Azule Asada, Garlic Shrimp Avocado, and Pineapple Pork Belly Tacos, and Third Street Elote. After that we were invited to check out ICE Santa Monica, an outdoor ice skating rink. It was the perfect date night! Godiva wanted to share their holiday collections. They gave me two pretty boxes of assorted chocolates and I had fun creating a different setup for each photo. The chocolates were delicious and great for sharing!